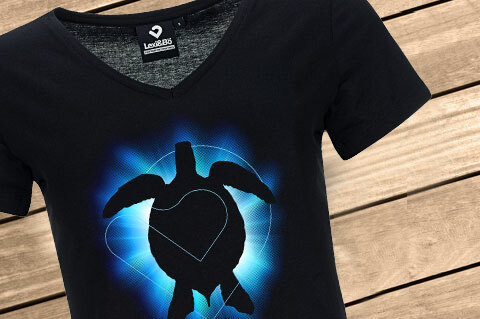 Details "Shining Turtle V-Neck T-Shirt Women"
Our Shining Turtle V-Neck for women is made for all who love to show their love to the underwater world! 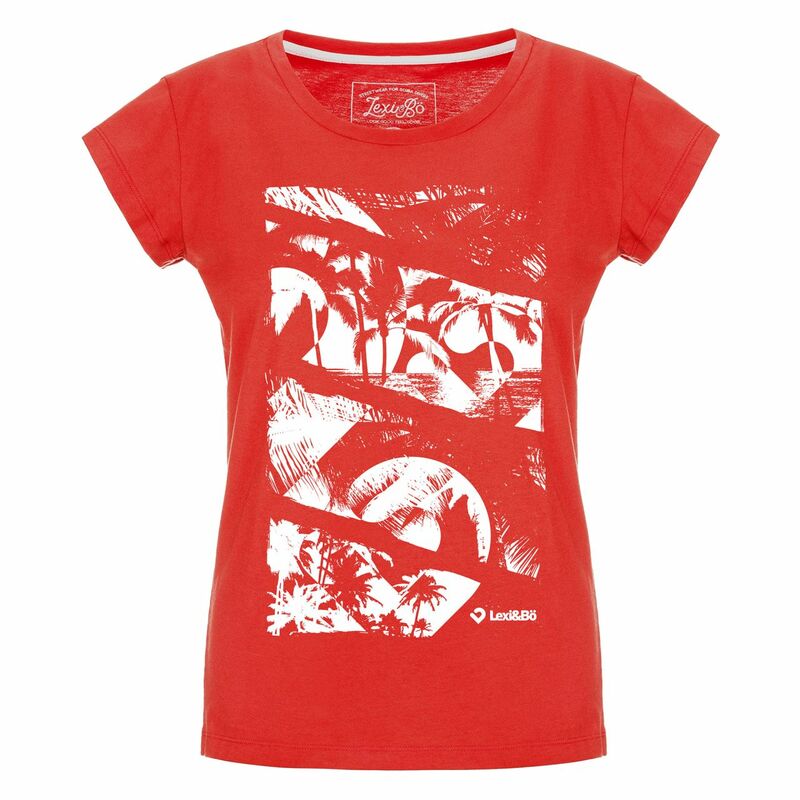 The large turtle silhouette in the Lexi&Bö logo receives its unique style due to the bright sunlight. 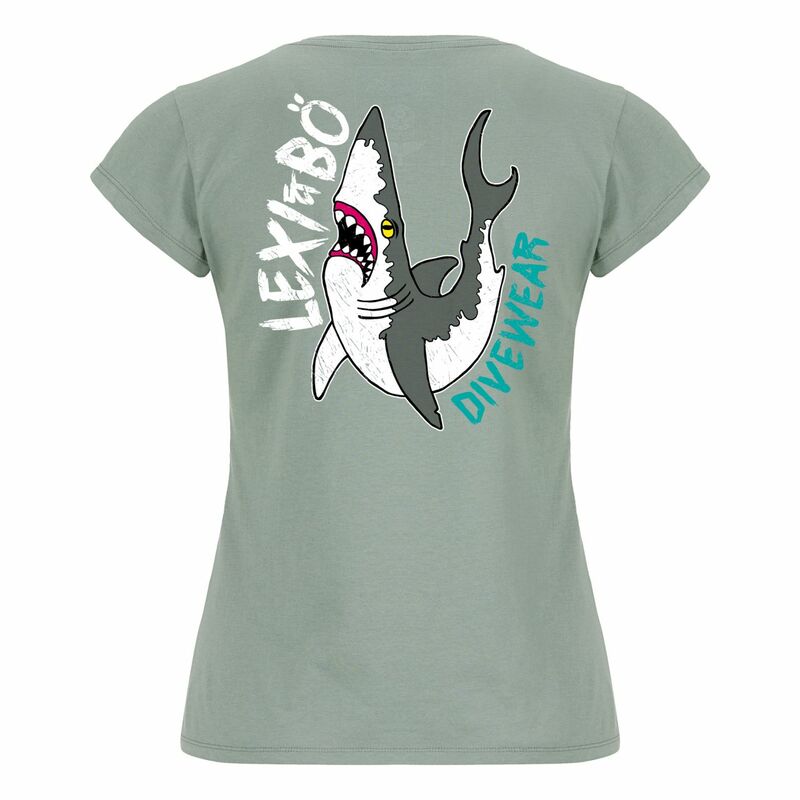 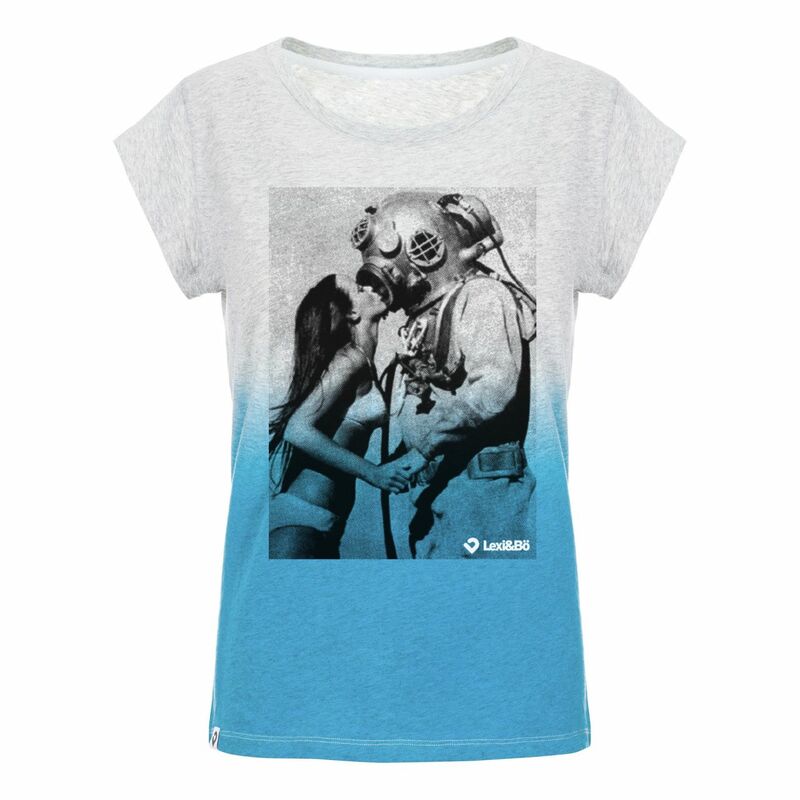 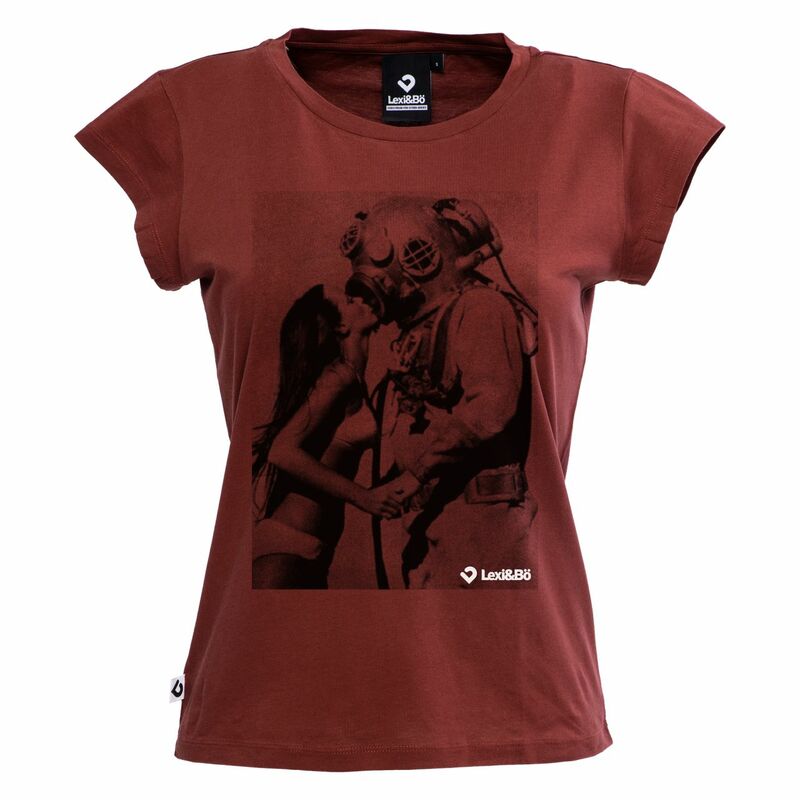 The shirt is made of 100% organic cotton and with its 120g / m² is light yet durable. 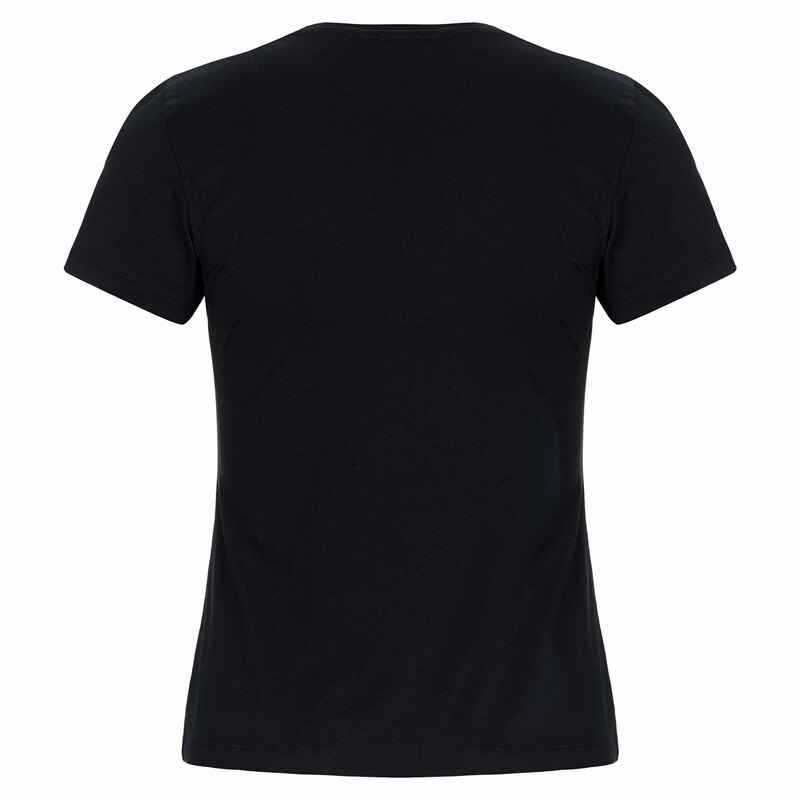 The shirt with V-neck is loose waisted and tends to be a little shorter. 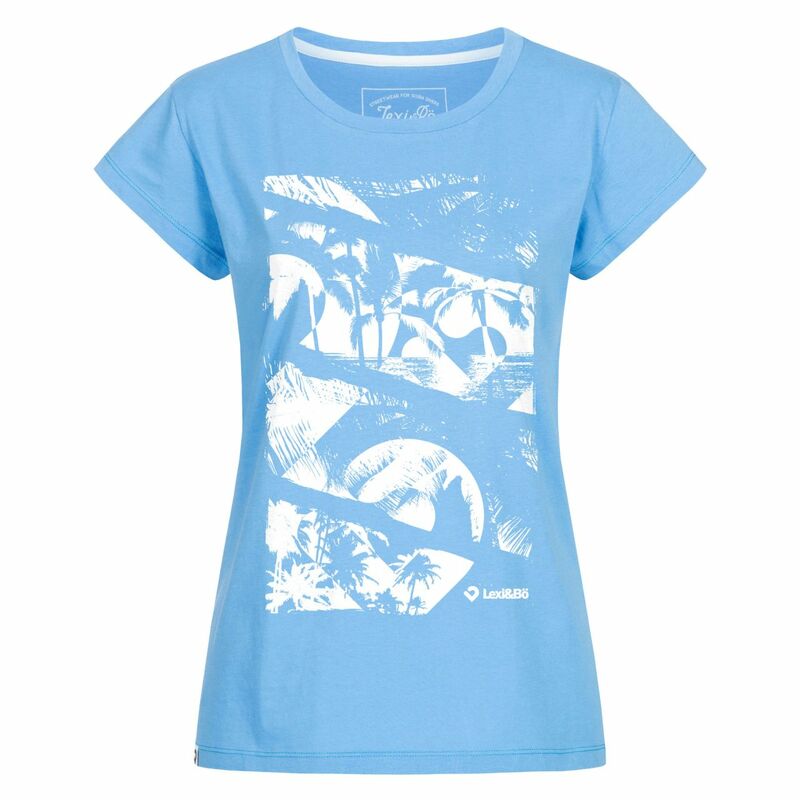 The print consists of a water-based and environmentally friendly printing ink. 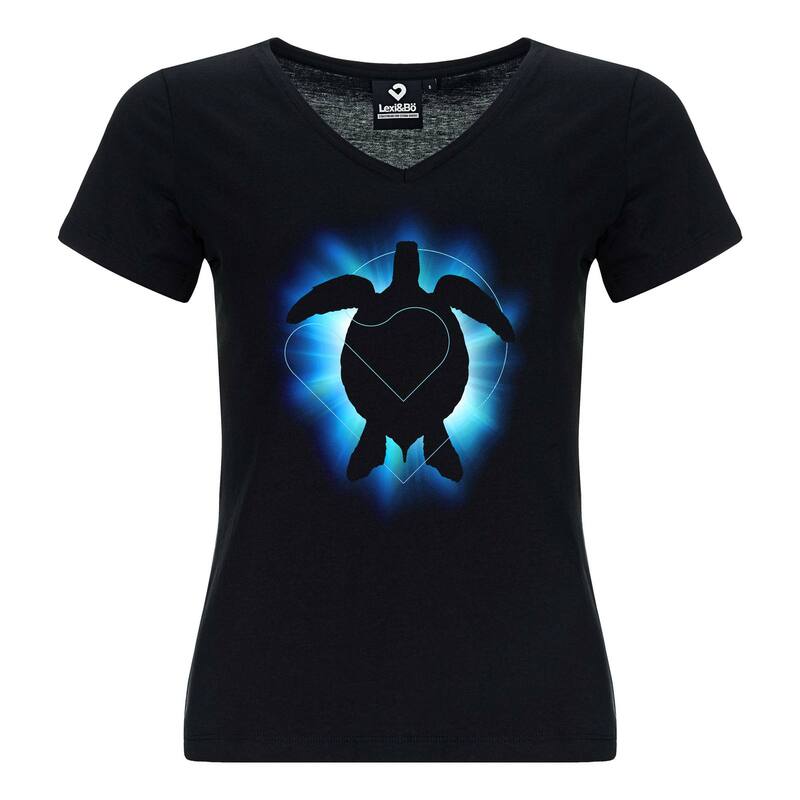 Customer evaluation for "Shining Turtle V-Neck T-Shirt Women"